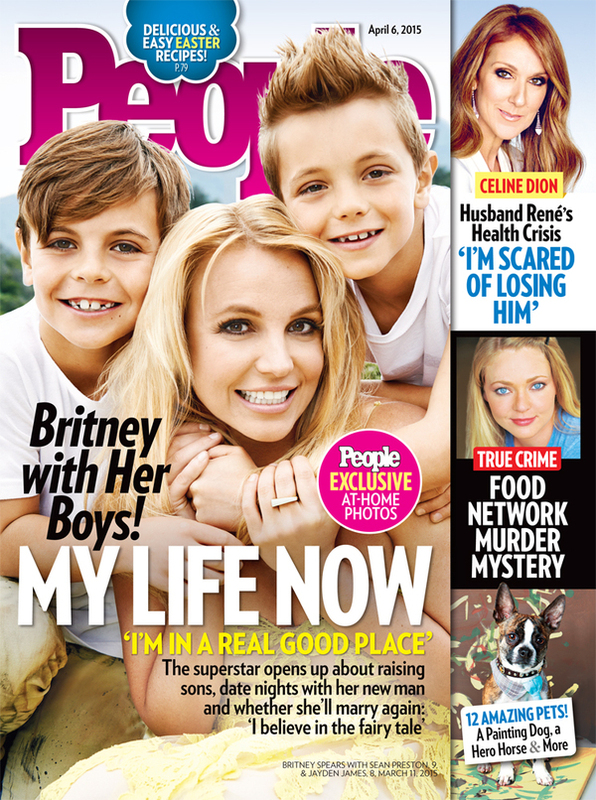 Britney and her boys, Jayden and Sean, are featured on the cover of People Magazine this week! Read a preview of the feature story online here. Pick up a copy of the issue on stands this Friday.